Democrat Antonio Villaraigosa was the mayor of Los Angeles from 2005 to 2013. Since then, he’s been advising big corporations and teaching at USC. Now, he hopes to get back into politics by running to be California’s next governor. He talks to us about his political track record, the high-speed rail project, and how he plans to spur housing growth. USC allowed a gynecologist to continue treating students even after coworkers and patients complained about his inappropriate behavior for decades. George Rodriguez has been taking pictures of Los Angeles since the 1950s. 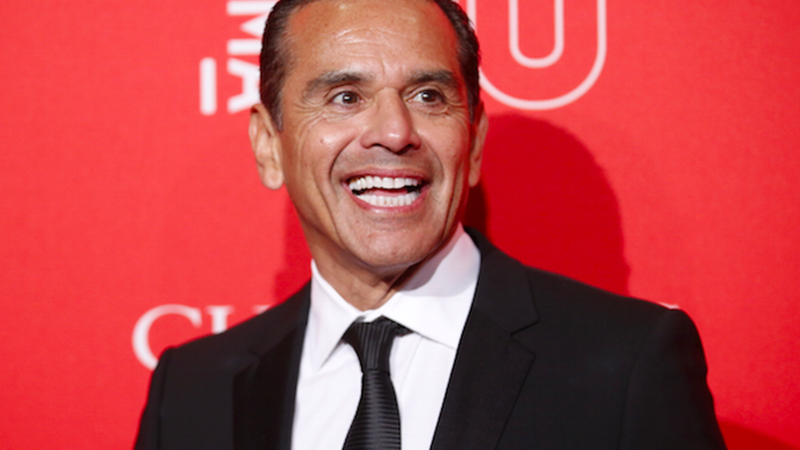 Image of former Los Angeles Mayor Antonio Villaraigosa at LACMA's 50th anniversary gala in Los Angeles, California, April 18, 2015 courtesy of REUTERS/Danny Moloshok.